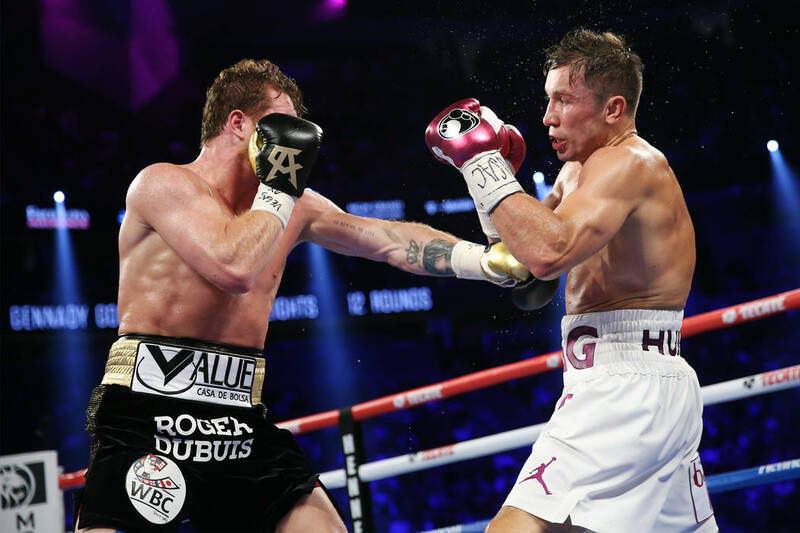 There were no gasps of shock this time, no horrendous scorecards, no less than fulfilling decision. Adalaide Byrd had the night off. Funny. 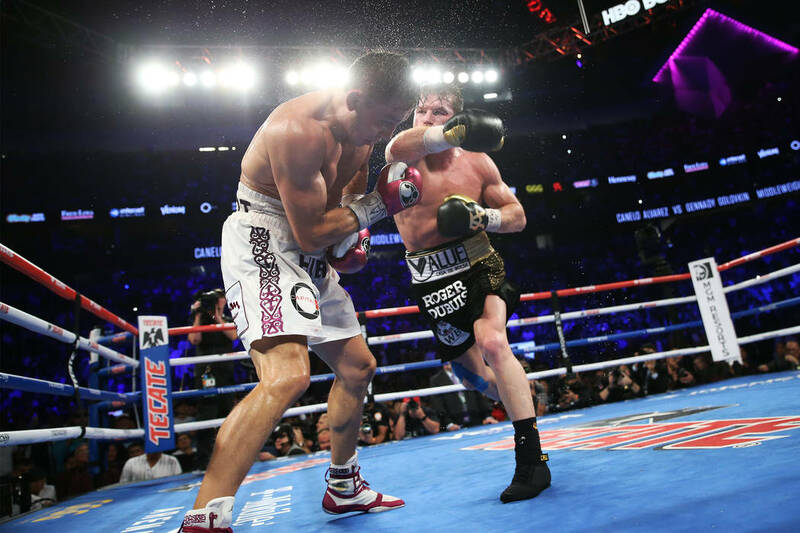 When you think about it, this probably should have been the fight scored a draw. 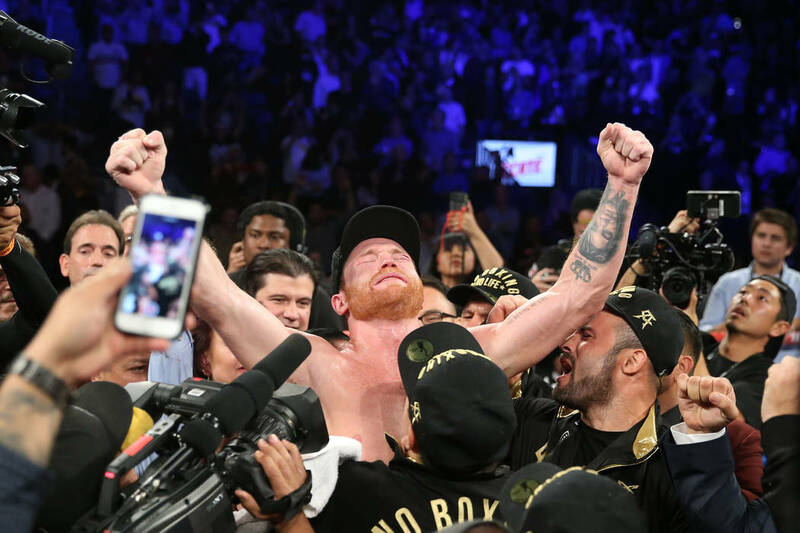 Clouds of cheating never vanish completely, but “Canelo” Alvarez on Saturday night moved far enough away from testing positive twice for the banned substance clenbuterol to become, for the first time, the unified middleweight champion of the world. 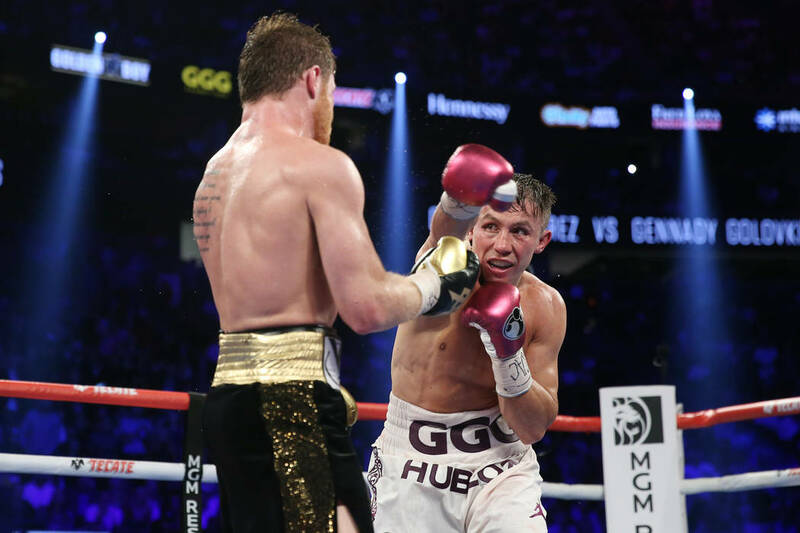 Alvarez was awarded a majority decision in a rematch with Gennady Golovkin before an announced gathering of 21,965 at T-Mobile Arena, and if you were on the side that the first fight was incredibly close and impossibly difficult to score, well, this was even tougher. Sure, if you think a June morning in San Francisco is clear. 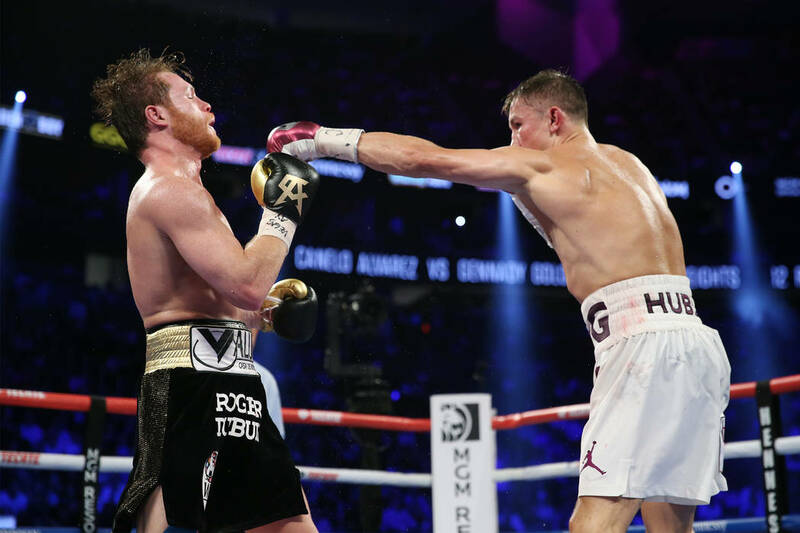 Thankfully, however, none of the cards Saturday from Dave Moretti (115-113), Steve Weisfeld (115-113) and Glenn Feldman (114-114) had anything close to the preposterous 118-110 that Byrd gave Alvarez in the first fight. And that was before the guy supposedly ate bad beef in Mexico. 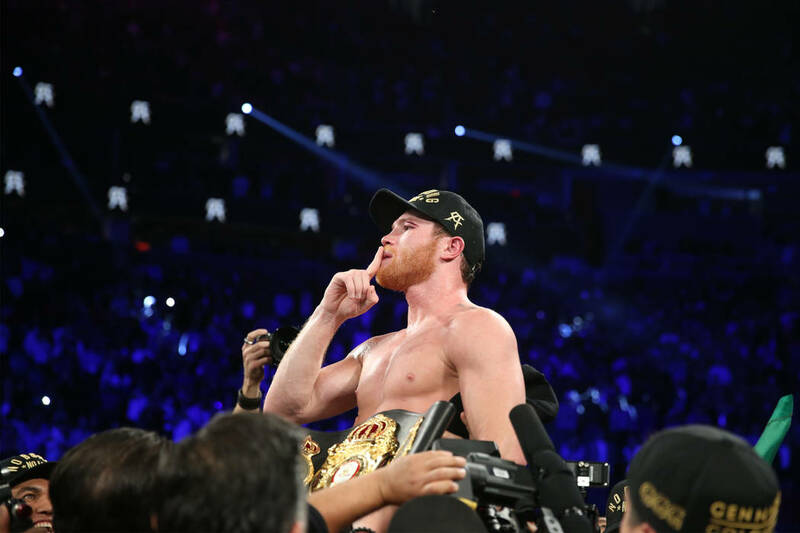 It always will be part of this particular narrative, how Alvarez tested positive twice in February and how the Nevada Athletic Commission didn’t embrace the opportunity to stand up for things such as integrity and clean sport by only suspending him for six months when it could have sat him for up to two years. 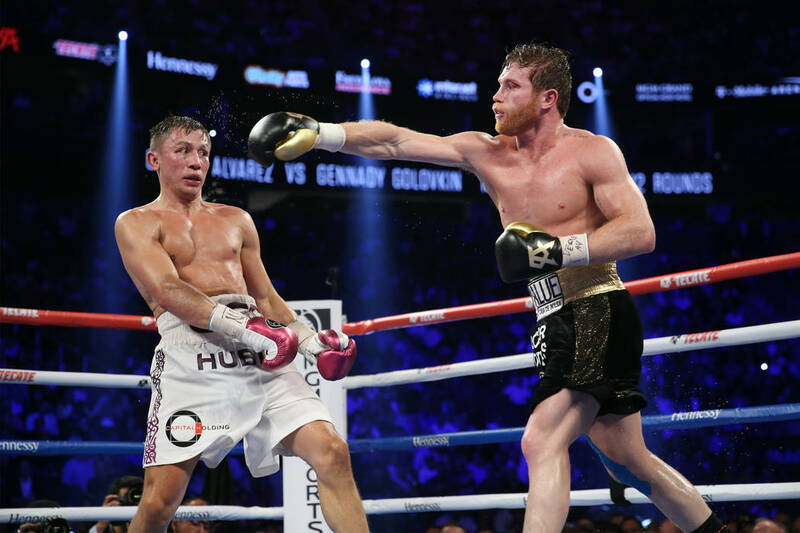 How those at the NAC made certain that Alvarez fought in the same calendar year during which he was popped twice for drugs, allowing him to receive his mega-millions match against Golovkin and in turn create all the revenue streams for Las Vegas that such an event brings. 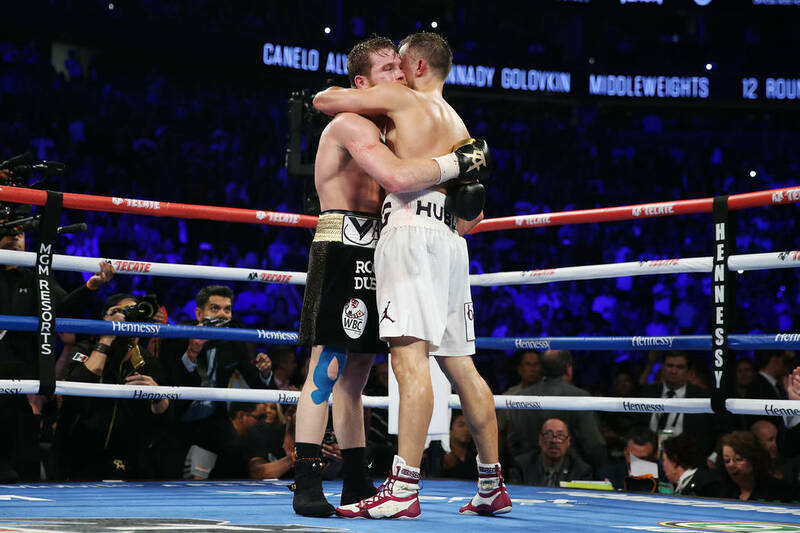 That stench will always stick to this, no matter how good a fight it was Saturday. And it was really, really good after the first few rounds. 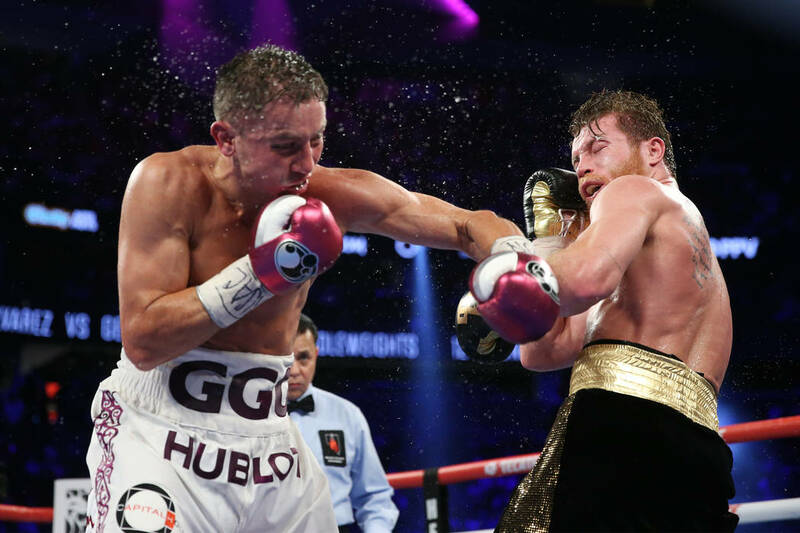 The only time you knew Golovkin was the champion came when he was introduced second in the ring beforehand, but he came into the arena first and has been the “B” side over two fights in every other manner. 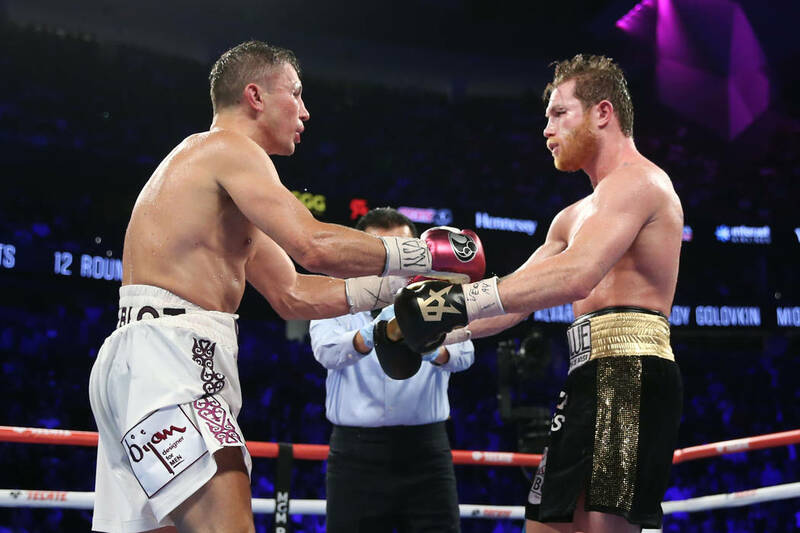 It means that the whole idea about an opponent needing to clearly hold an advantage over 12 rounds to unseat the guy holding the belts hasn’t proved true between these fighters. 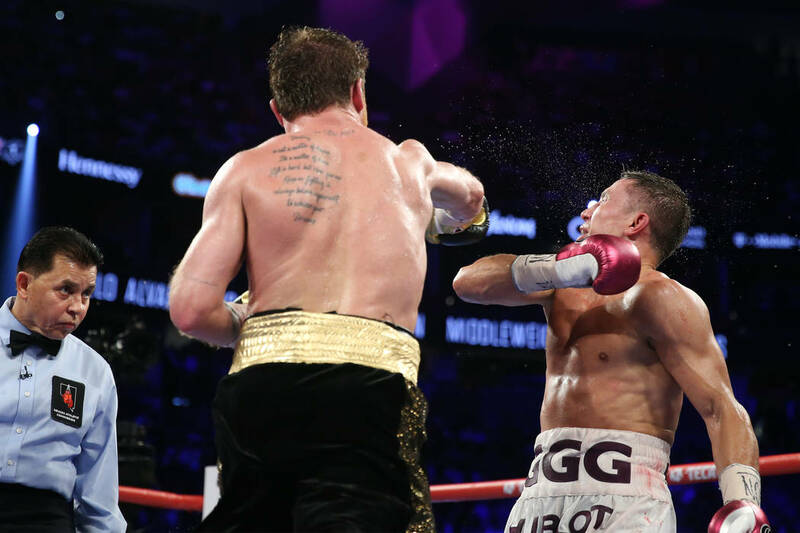 Floyd Mayweather won a ton of fights the way Golovkin performed Saturday, but the latter had no chance of receiving the same sort of judging treatment against Alvarez. 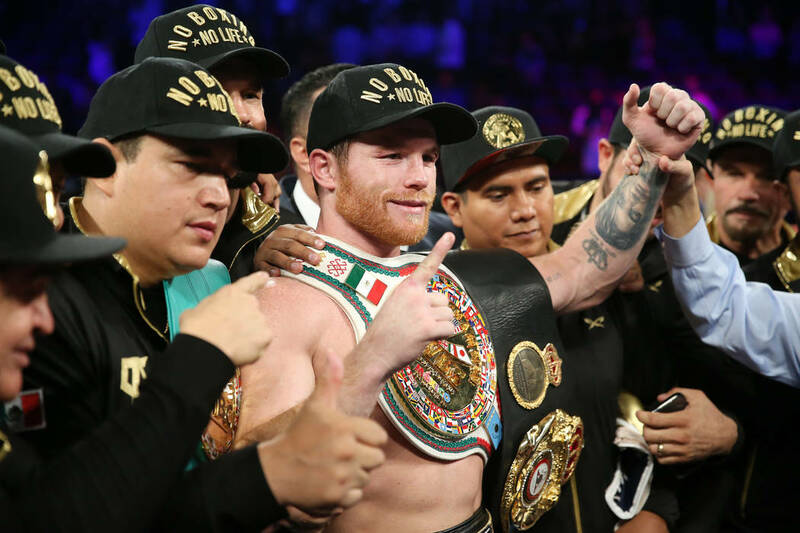 For as much as Alvarez deserved to be criticized in the wake of testing twice for clenbuterol — not to mention the tainted beef reasoning from a guy born and raised in Mexico and well-versed on such dangers being prevalent there — he absolutely stood in and fought Saturday far more than last September. 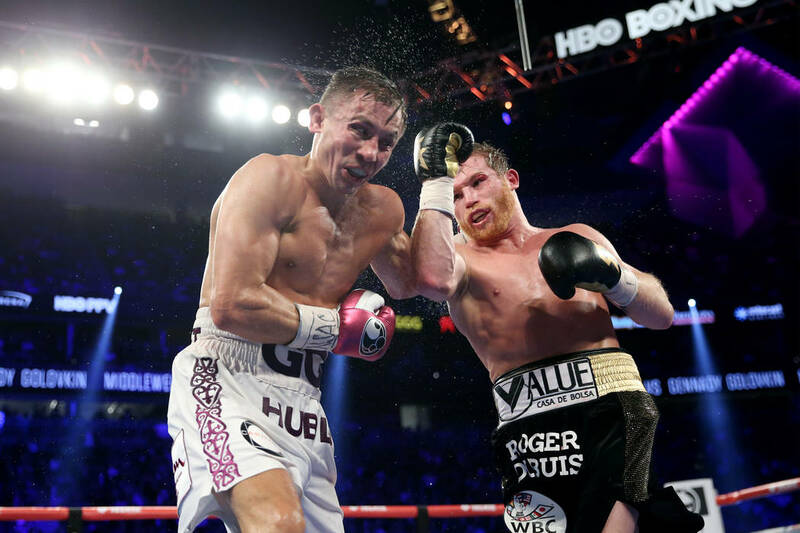 Golovkin, who lost his first professional fight and is 38-1-1, rarely cut off the ring. He didn’t seem to have much of a plan early on. 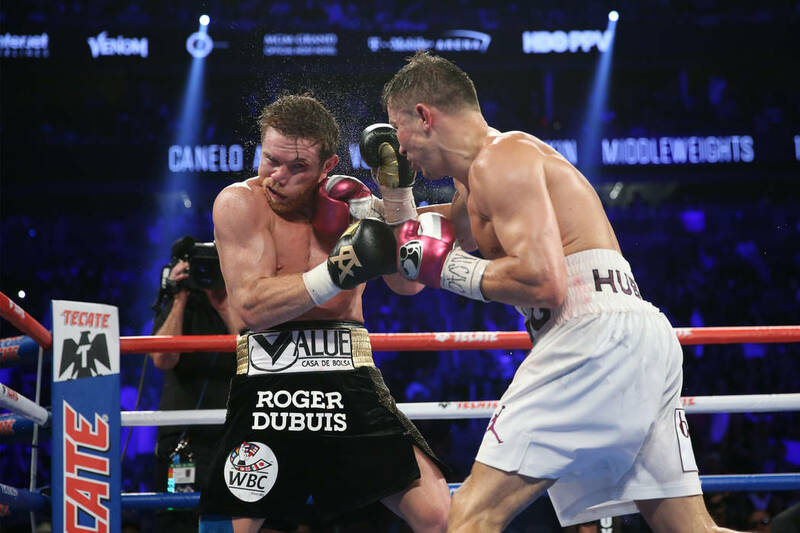 He came on hard late, but it wasn’t enough to sway Moretti and Weisfeld to the draw that Feldman saw. 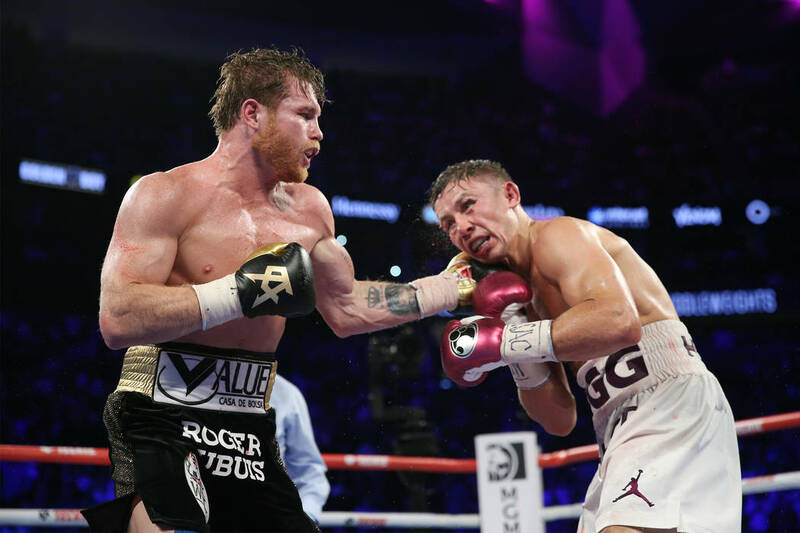 Does he want a third fight? 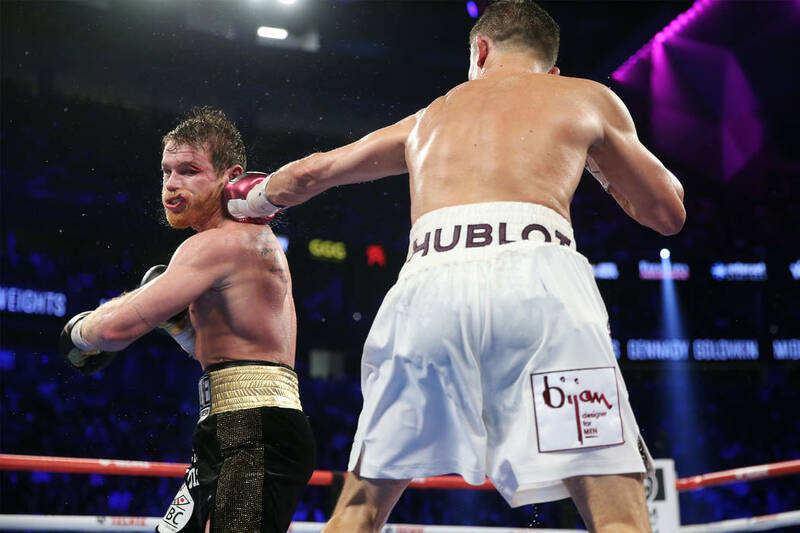 Maybe that was a shot at the judges. Maybe one at Alvarez for the failed drugs tests. 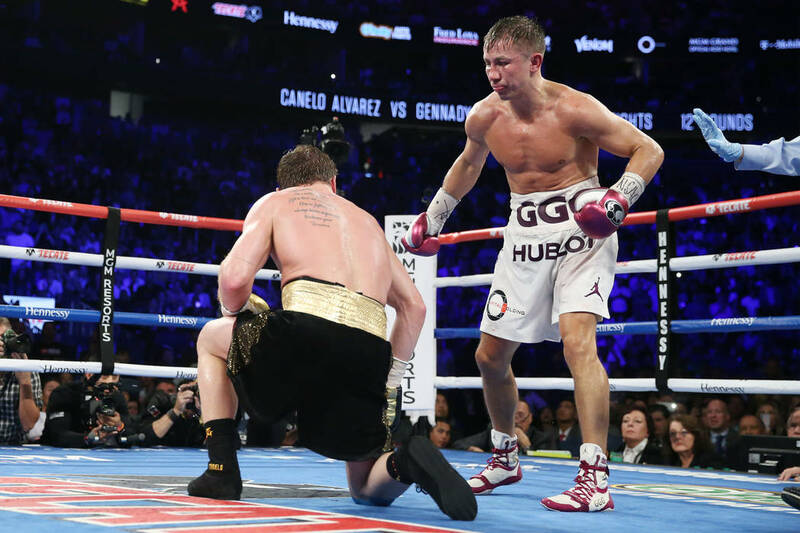 It won’t be up to Golovkin, of course. The “A” side will decide if we see this again. First, you have to figure Alvarez will celebrate. I mean, doesn’t a win like this call for a nice ribeye? More boxing: Follow all of our boxing coverage online at reviewjournal.com/boxing and @RJ_Sports on Twitter.